tricks, traps and sound and unsound practices. Content: Over 2 hours of instruction and analysis in a series of 5 lectures. 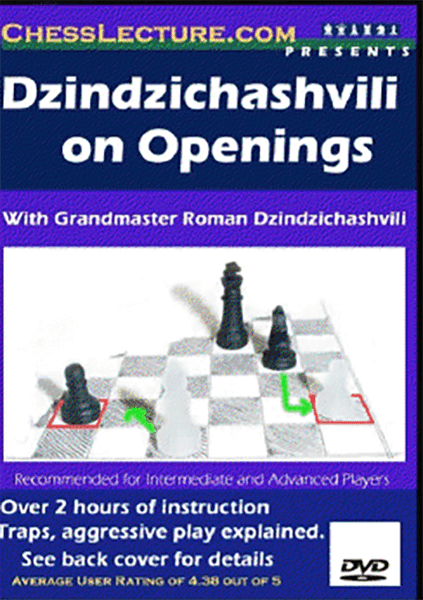 Fans on Chesslecture.com said: Sound advice on when and when NOT to play opening traps..
indeed help to guide me in choosing which openings to add to my repertoire.